Microsoft has recently renewed the rights to the Scalebound trademark, and development might be well resumed. Scalebound, initially developed by PlatinumGames, was canceled earlier this year. The exact reason for the game’s cancellation is unknown, but Microsoft’s Phil Spencer stated that the result is better for Xbox gamers in general. “Difficult decision, we believe result is better 4 Xbox gamers, still disappointing”, he tweeted back in January. Microsoft didn’t comment on whether development on the action RPG would be continued, but a recent trademark renewal suggests that Microsoft has something up its sleeve. 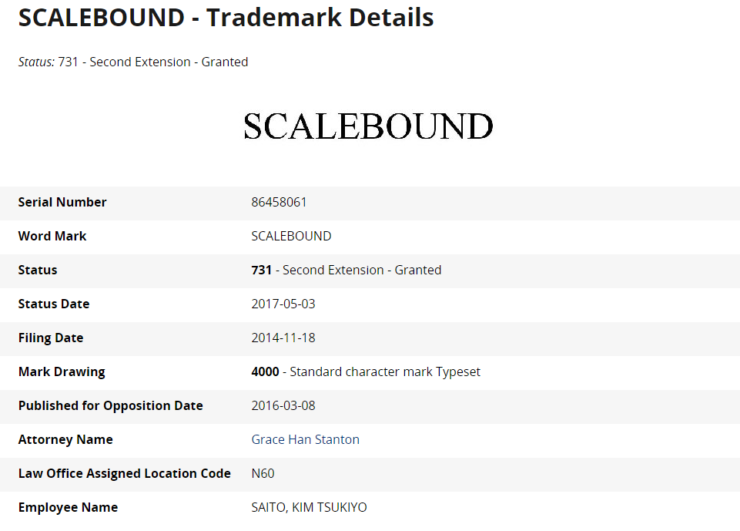 The Scalebound trademark was granted a second extension, and recent rumors suggest that development on the game is being resumed by a team “close” to Microsoft. While the IP appears to be alive, it seems that the project is being remade from the ground up. The original Scalebound revolved around Drew and his dragon companion, Thuban. Players would explore the dangerous world of Draconis. Ready for the next great adventure from critically acclaimed developer PlatinumGames (the studio behind Bayonetta and Metal Gear Rising: Revengeance) and renowned game director Hideki Kamiya? 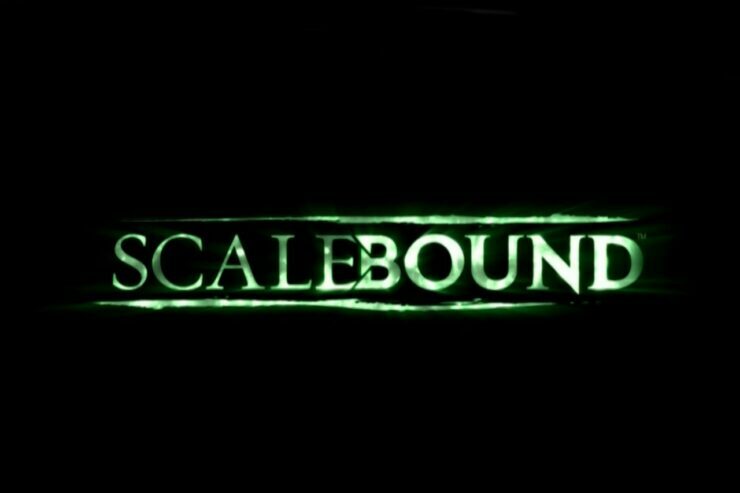 Well, you’re in luck: We’ve partnered up with them to launch an exciting new exclusive experience: Scalebound. You’ll explore the beautiful and dangerous world of Draconis, as you and your dragon companion work to defeat legions of enemy soldiers and epic scale beasts. Scalebound’s accessible-yet-deep (and very stylish and over-the-top!) gameplay gives you the power to fluidly chain attacks with your dragon to, creating devastating combos to unleash upon your foes. You can even customize your winged pal: Choose your favorite dragon shape (winged serpent, four legged tank, and more), and then evolve your companion’s unique abilities and attacks, as well as its appearance. As with all rumors, take the information above with a grain of salt for now. We’ll keep you updated in case we learn more on the matter.